Time to start a new series for beginners - Beginners Guide. We need to have some basic tutorials, right? People familiar with the basics of blogger dashboard may already know this and they can skip this series. 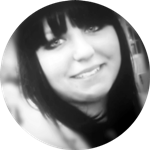 But for those just starting the adventure of a blogging, I want to provide support and necessary background information. I do it for the customers of the store, who may need assistance, even with these basic things. 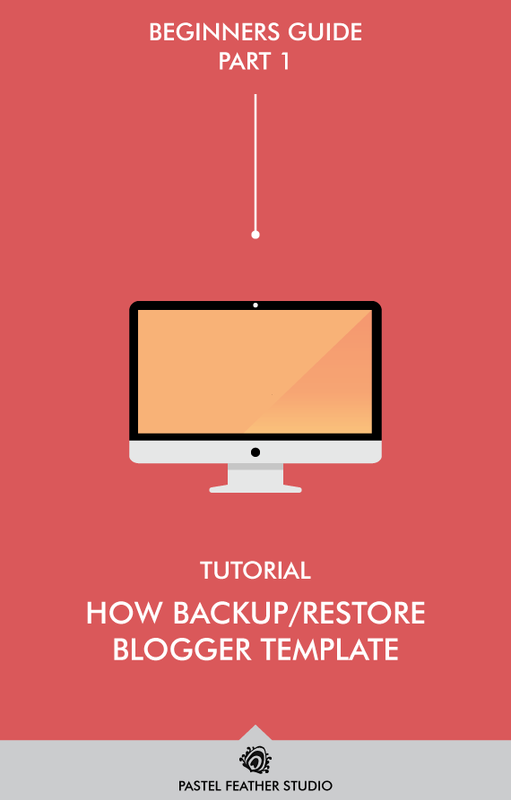 After that, we move on to more advanced tutorials, written specifically for the traditional / default templates blogger. (not for third-party templates - including mine). And you're done! Now your template is downloaded and saved in chosen folder. but how to restore the template? 4. 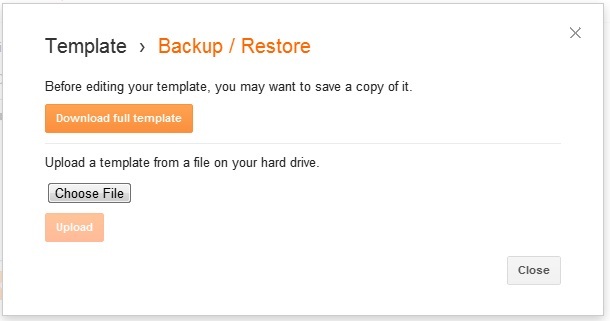 To restore template simply upload a template file from your computer.